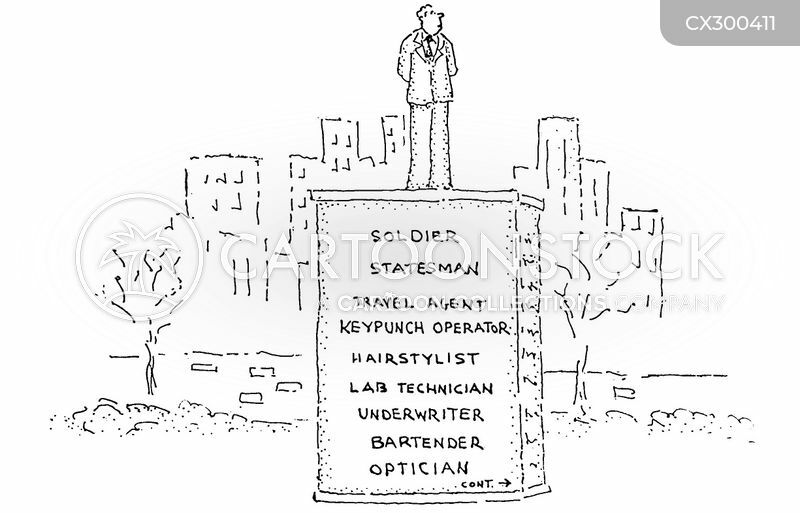 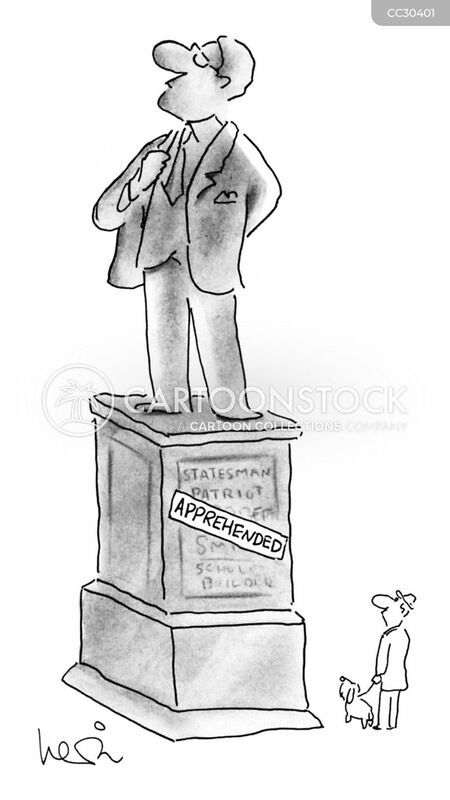 A man looking at a statue of a statesman covered by a sign saying "Apprehended"
"Everyone is so cynical these days." 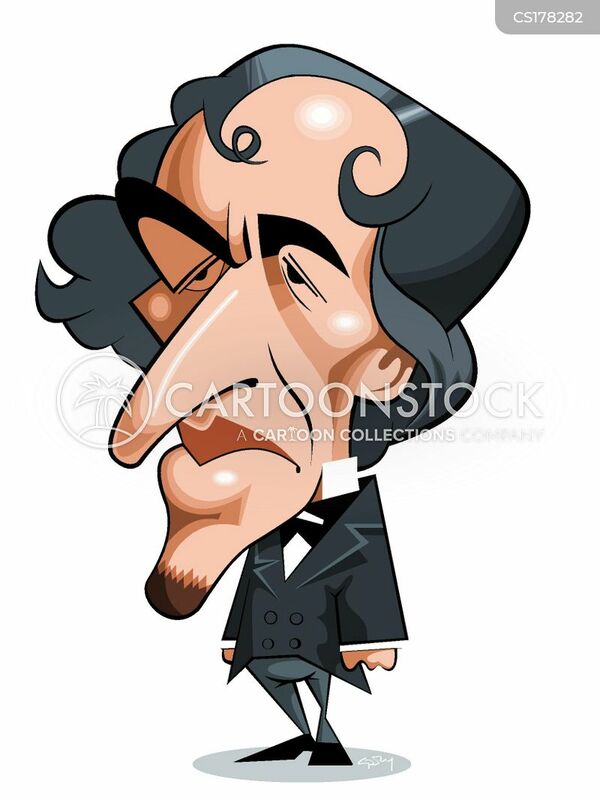 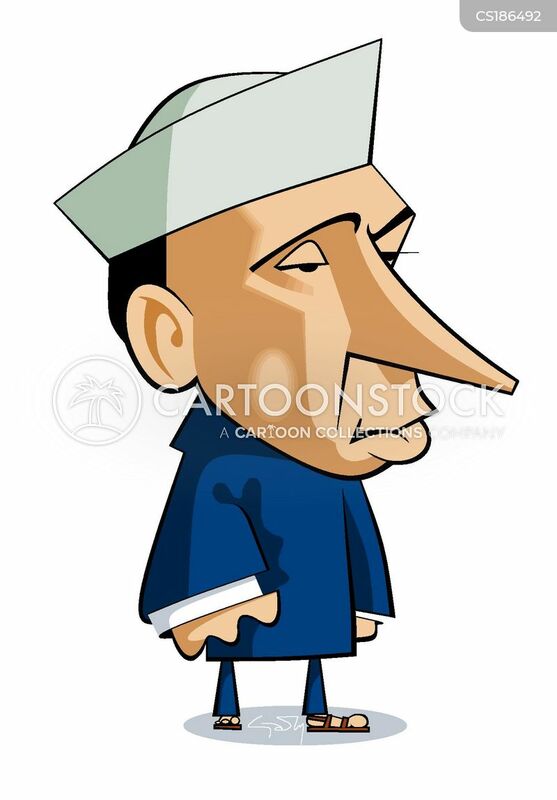 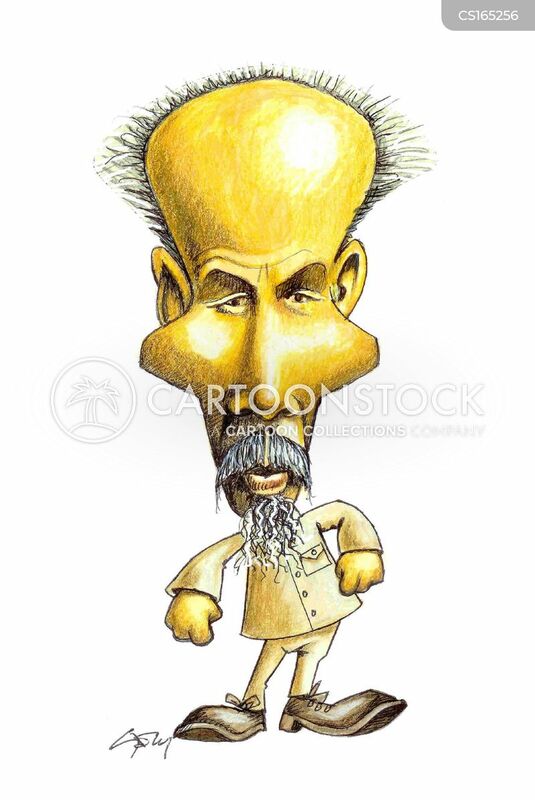 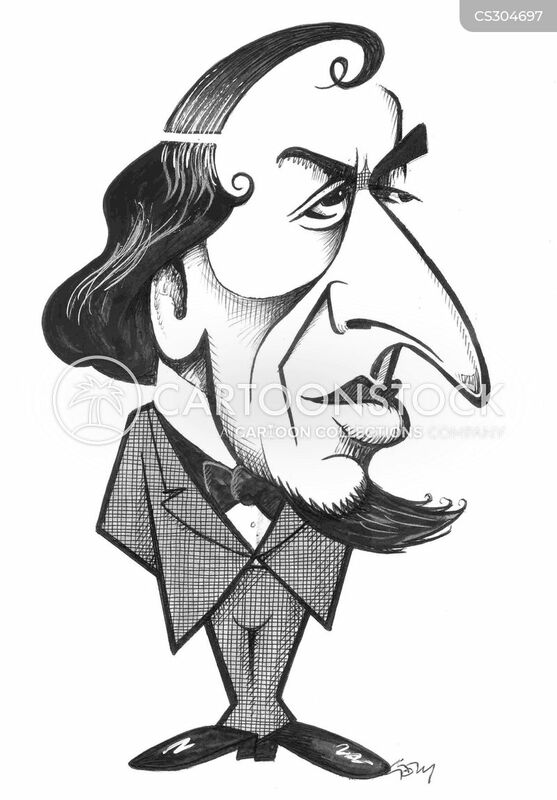 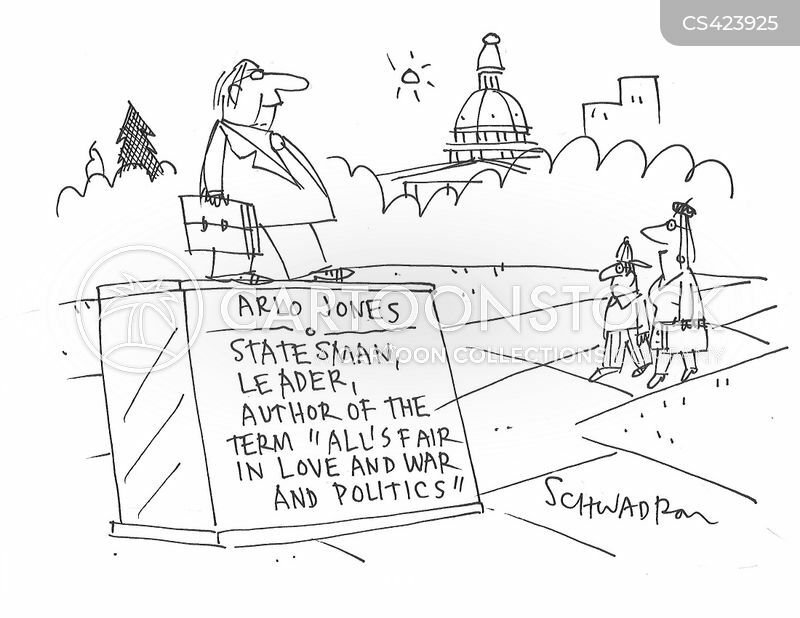 Statesman, Leader, Author of the Term 'All's Fair in Love and War and Politics'. 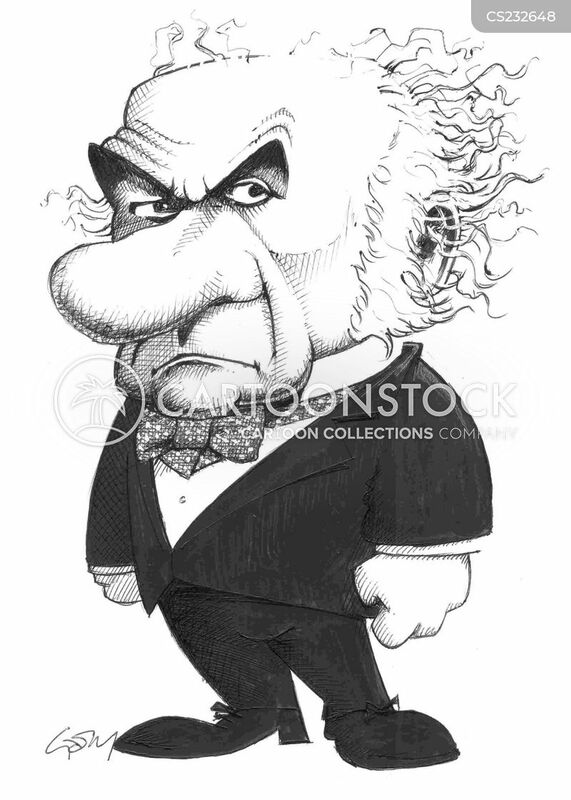 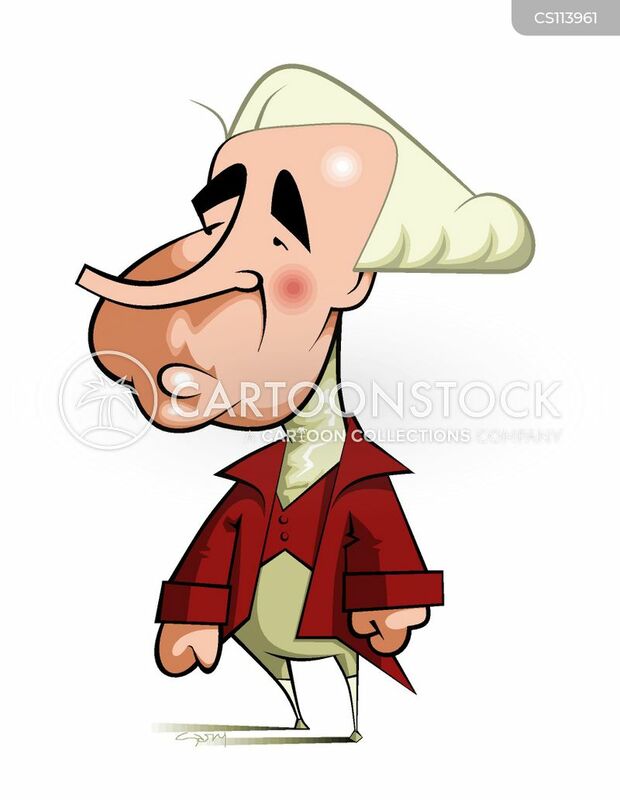 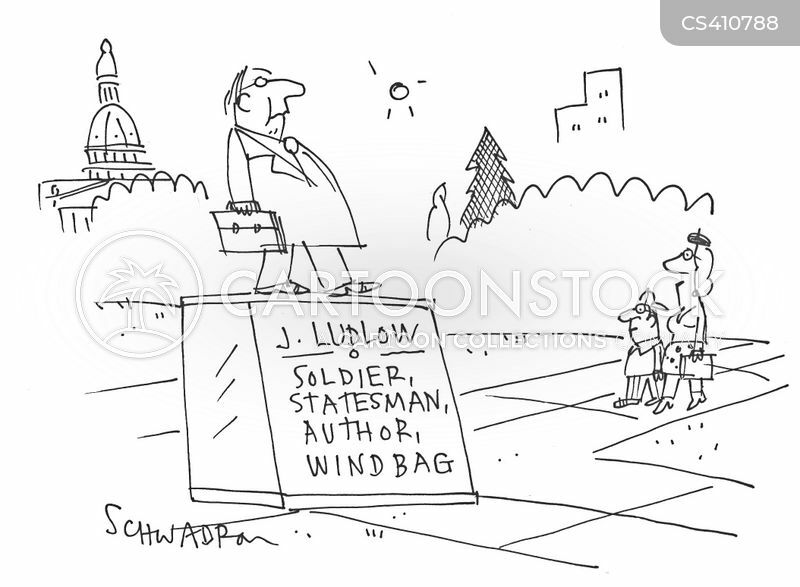 J. Ludlow: Soldier, Statesman, Author, Windbag. 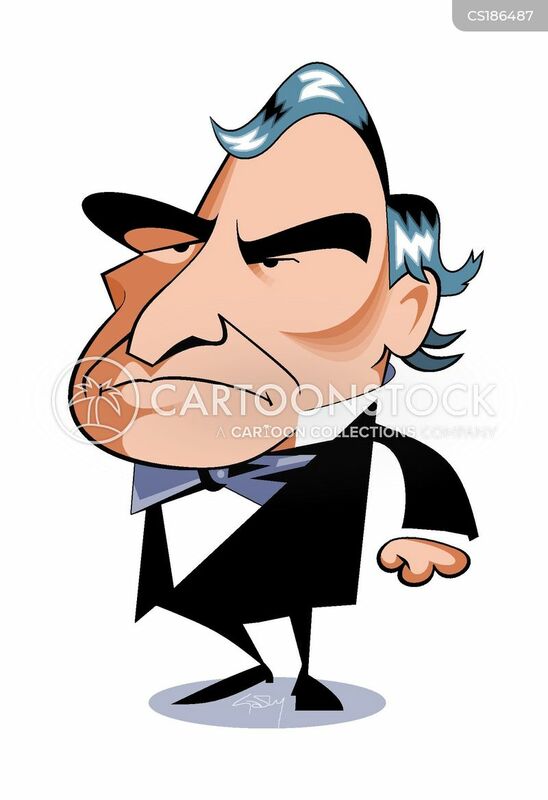 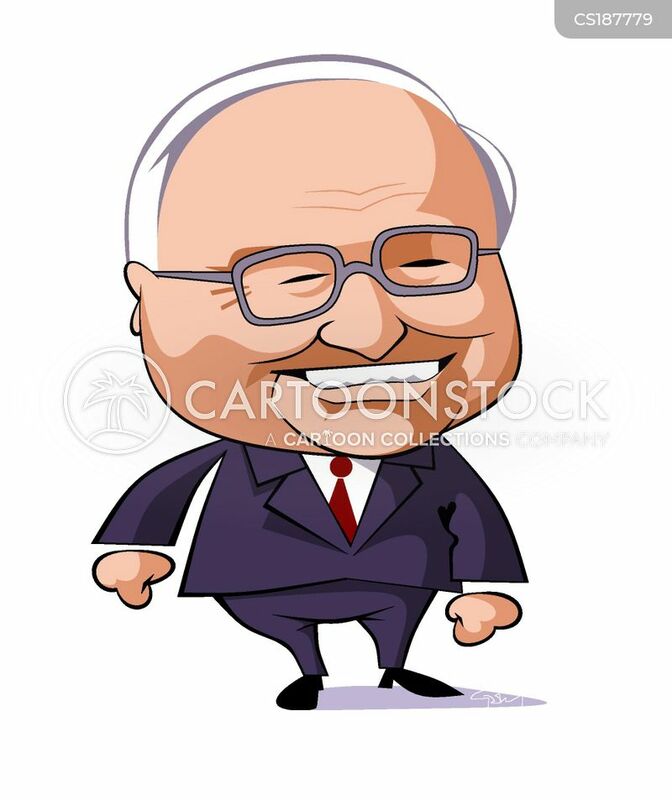 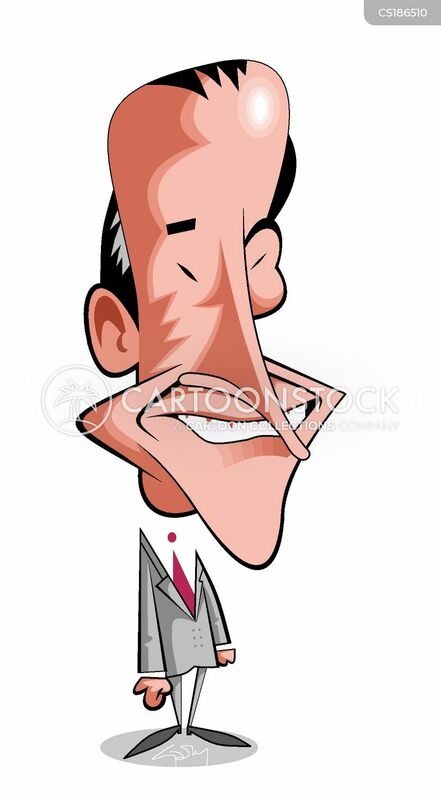 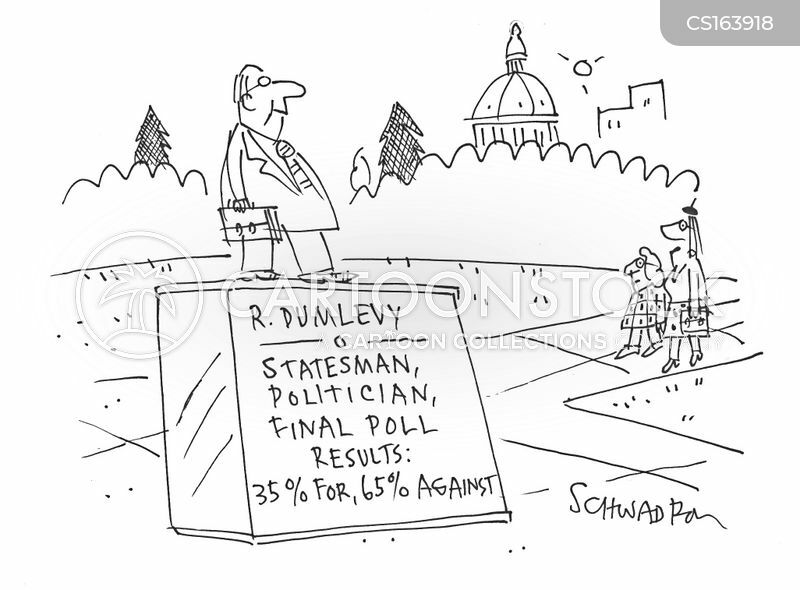 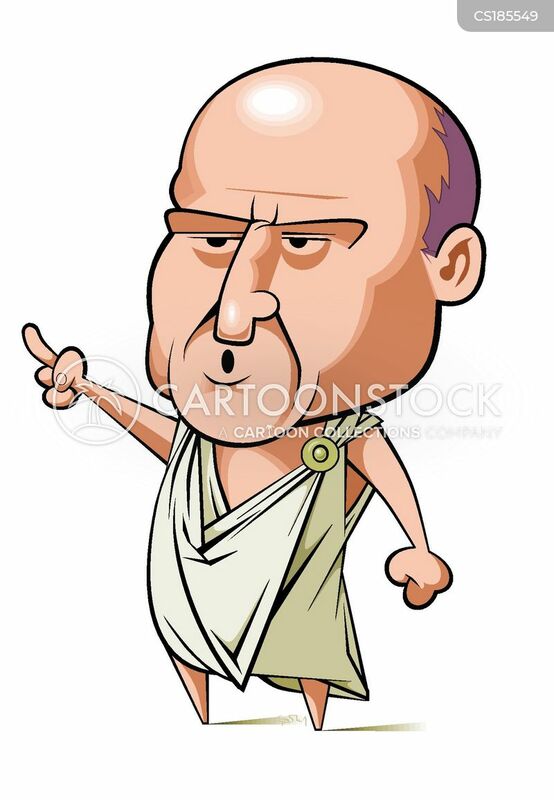 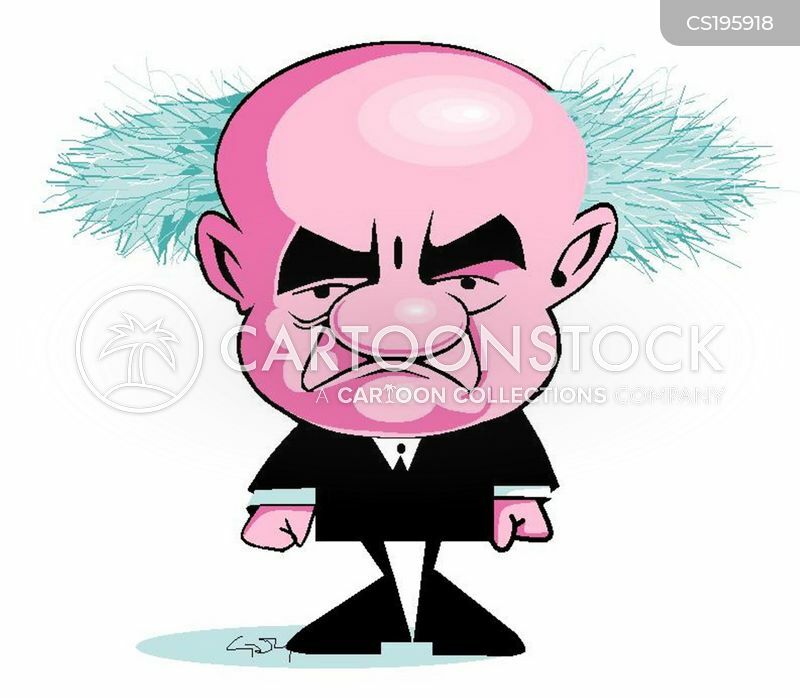 R. Dumlevy - Statesman, Politician, Final Poll Results: 35% For, 65% Against. 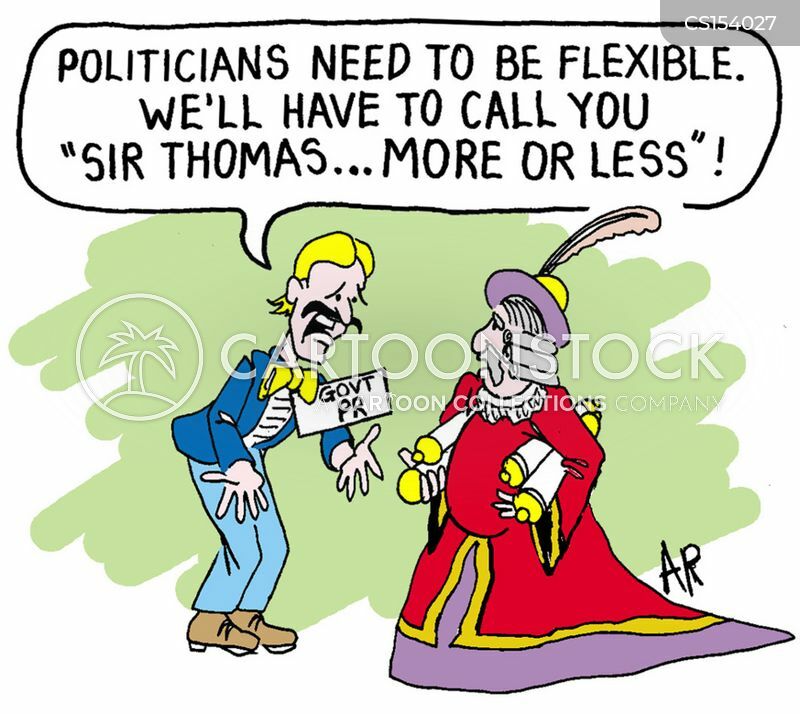 "Politicians need to be flexible. 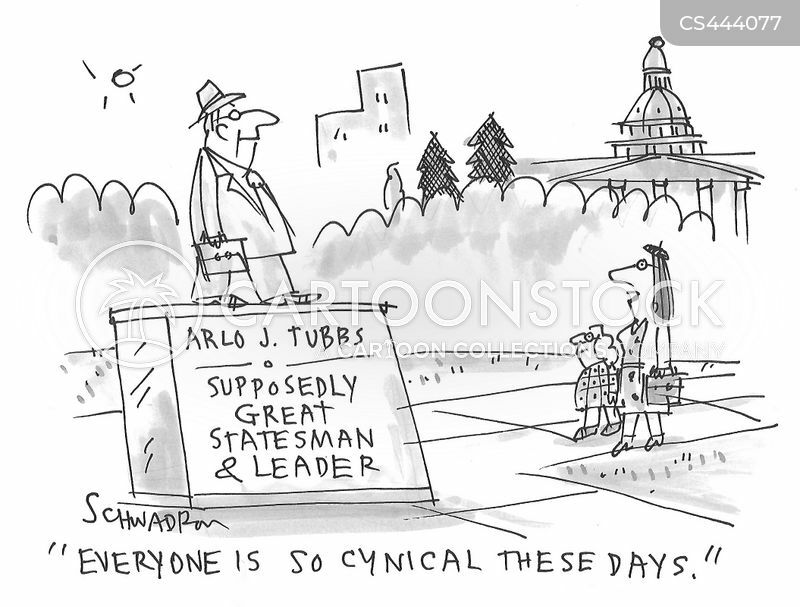 We'll have to call you 'Sir Thomas...more or less'!" 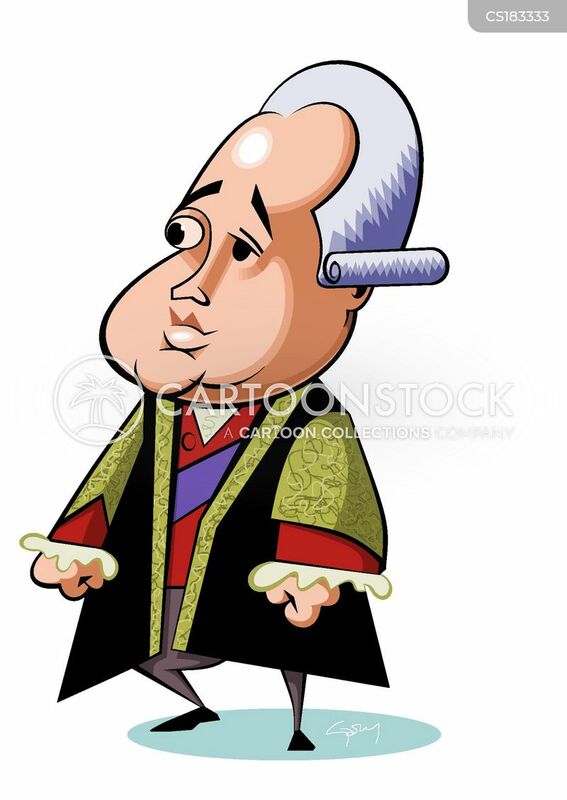 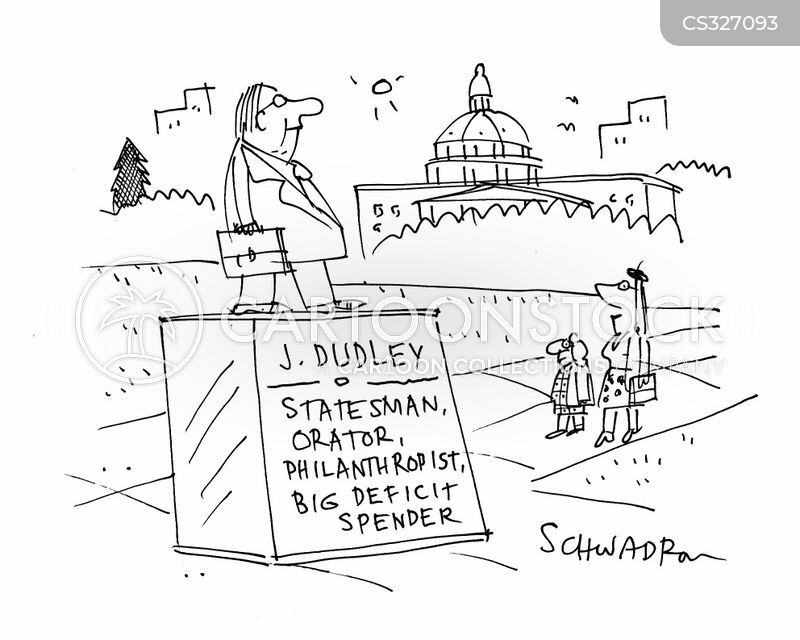 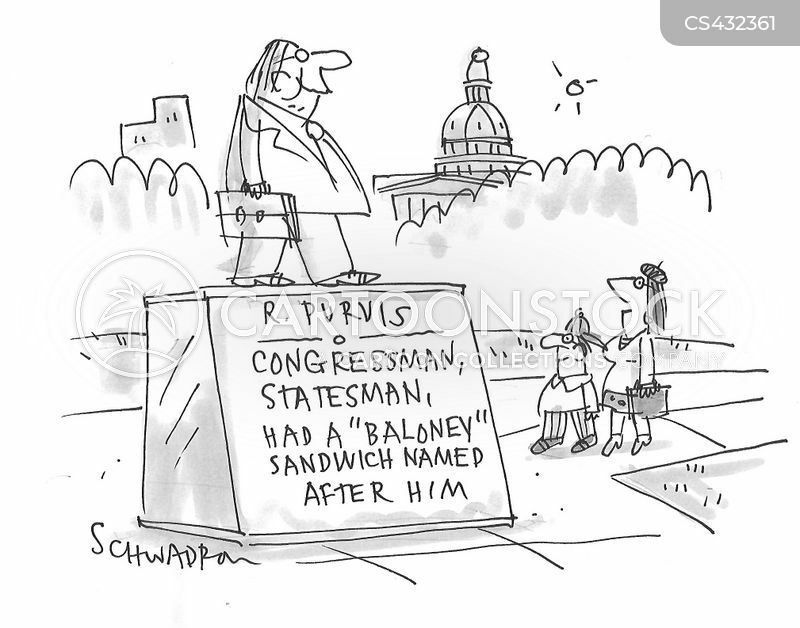 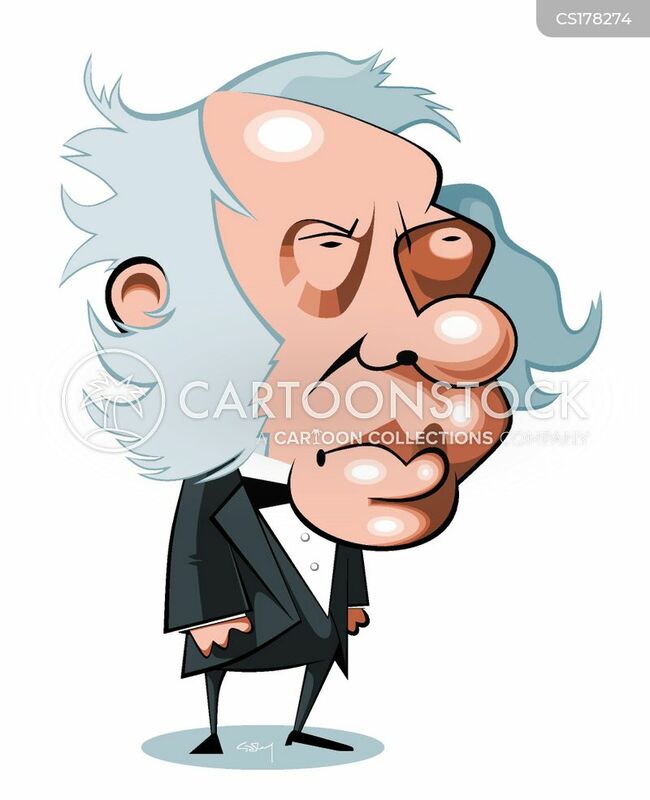 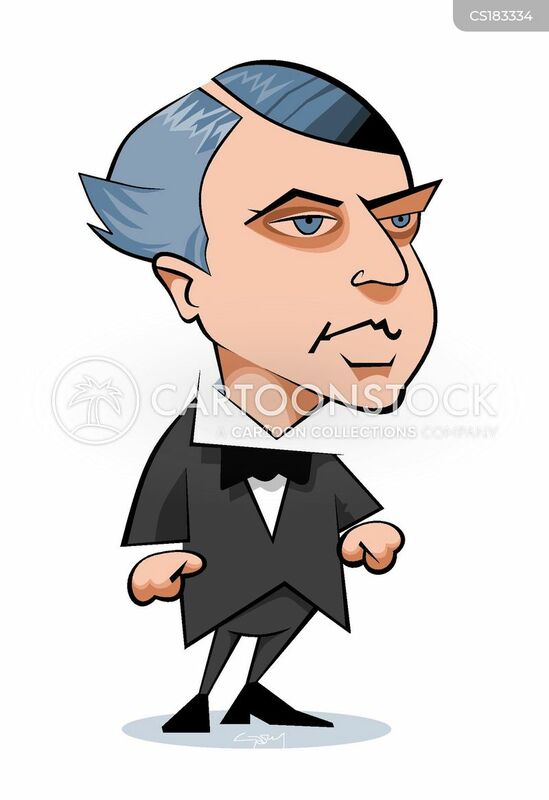 J. Dudley - Statesman, orator, philanthropist, big deficit spender. 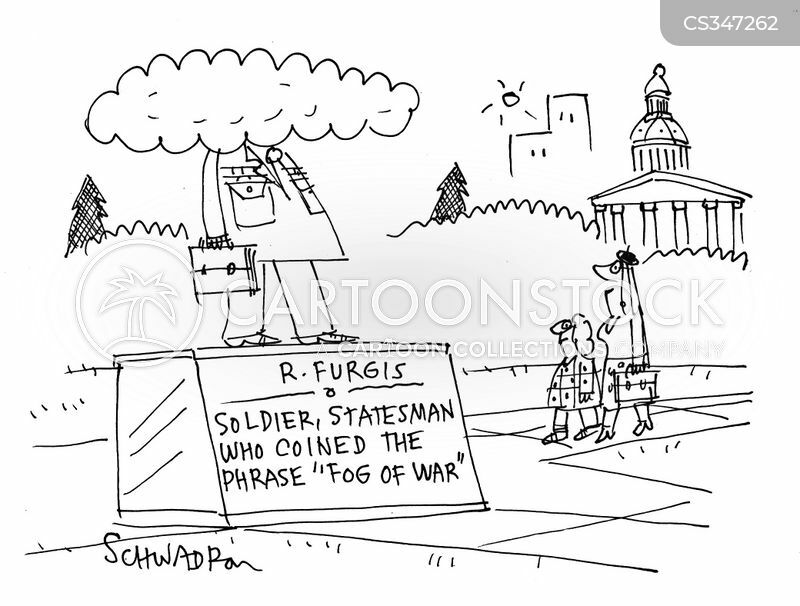 R. Furgis: Soldier, statesman who coined the phrase 'Fog of War'.